WordPress is an amazing platform for building websites of any kind. Today millions of people are using e-courses to educate themselves from the comfort of their home and at their own pace. Learning Management Systems (LMS) like Udemy and Moodle are quite popular. They offer full control over their courses’ management, promotion, and earnings. You can create a similar LMS in WordPress with the help of WordPress tools and plugins. Adaptability, data tracking and maintenance are essential if you want to ensure the future success of any LMS. You need to focus on providing the best possible eLearning experience. From usability to scalability, we are delighted to talk about the 5 best WordPress tools and plugins that help you create websites like Udemy and Moodle. It’s a comprehensive LMS plugin for WordPress, which is used to create and sell online courses. LearnPress offers a handy user interface for building course curriculums with lessons and quizzes. LearnPress is a free and powerful high-quality LMS for WordPress. You can create unlimited courses, lessons and quizzes easily with a drag-and-drop course builder. It gives you complete control over your LMS – enrolment, students and instructors access. You can effortlessly export courses and import them to another website which uses LearnPress. Create a complete LMS and monetize your courses via many different payment gateways like PayPal, Stripe, WooCommerce and 2CheckOut. If you want to do more with your courses and LMS WordPress website, then you should go for LearnPress Pro Bundle. LearnDash is a premium WordPress LMS plugin, which is easy to use and has tons of features. It’s the most trusted WordPress LMS that has simple and powerful administration capabilities. You can use any type of media for course content including images, SWF files, audio files, HTML 5, videos and more. LearnDash provides an intelligent course builder with a drag-and-drop facility. Also, you can use it on the WordPress multi-site network. It uses multiple payment gateways to accept payments – PayPal, Stripe, 2Checkout, etc. It works perfectly fine with any modern WordPress theme without any custom coding. It integrates easily with bbPress, WordPress Ecommerce and membership plugins. Create dynamic and engaging eLearning courses as you follow the latest industry trends! Do you want to create a beautiful online learning management system (LMS)? Then choose Sensei, a powerful plugin developed by WooCommerce. It’s flexible and it follows the same standards as WordPress and WooCommerce. Sensei is pretty straightforward, however it’s not as powerful as the other systems included in this post. To sell courses and accept payments, you will have to use WooCommerce. Also, there aren’t many choices of third party add-ons for integration. 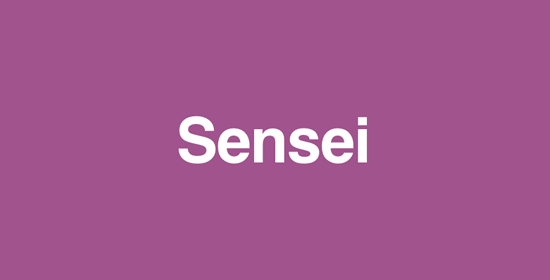 We recommend you use Sensei only if you’re already running an online store using WooCommerce. LifterLMS is a simple and engaging tool that helps you create and sell online courses with WordPress. Using this tool, you can easily and rapidly create courses with custom structures and curriculums. You can send automated emails, generate awards and certifications, and provide a custom dashboard to users with LifterLMS. There are lots of options for setting up the payment method for the courses. Also, it offers premium add-ons for one-to-one tuition or group calls. You can restrict any WordPress page on your site to members only. Get the free LifterLMS plugin and install it in your WordPress site to start your eLearning courses. If you’re looking for extended functionalities, then you should go for a 30-day demo to test drive LifterLMS with all the software installed and well configured. WPCourseware is a feature-rich and powerful WordPress eLearning system. It’s one of the best tools to create a learning management system (LMS) and has many flexible options. It offers an intuitive drag-and-drop course builder for course creation in a hassle-free style. 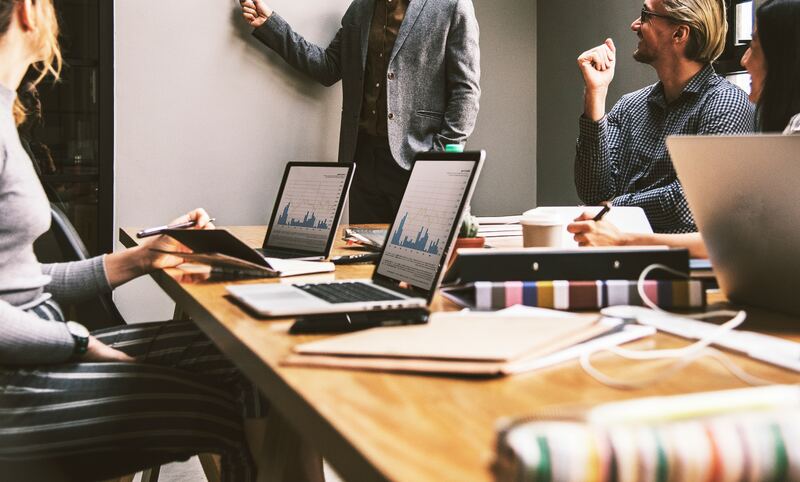 It supports course pre-requisites and content drip features, which means you can schedule your content to appear to specific users and at a specific time. You can restrict your content to different users- registered, enrolled and logged in users. Easily send customized emails for courses, quizzes, final grades and feedback. Also, the tool’s functionalities comply with the European Union privacy law (GDPR) standards. WPCourseware seamlessly integrates with any WordPress page builder or theme, and that’s why it’s one of the best choices when you want to create an online learning management system using WordPress. However, there is a lack of built-in support to accept payments. These are the 5 best tools and plugins to build a learning management system (LMS) like Udemy and Moodle. Simply choose your tool based on your requirements, budget, time and resource availability. Let’s create a fully functioning online learning website to empower both users and businesses! Nick is a Tech Monk working as a Marketing Head at WebbyMonks – an agency specialized in WordPress development services, helping business across the globe to grow their visibility online. He loves to explore cutting-edge technology and share his write-ups through this blog. While not writing for the technology you can find him fishing, shooting with camera & brewing coffee. Feel free to connect with him on Twitter & LinkedIn.